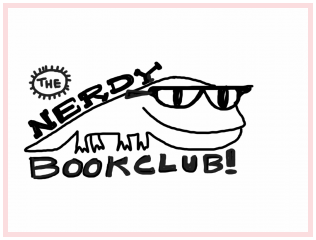 A piece that I wrote about being a reader of “expected text” that then pushes you towards the “unexpected” got posted this morning at one of my favorite blog sites — the Nerdy Book Club. Check it out, as I make connections from the predictability of Scooby-Doo stories to books that move us in different directions. 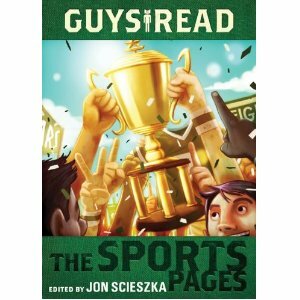 Guys Read: The Sports Pages is the third in a series of collections put out by Jon Scieszka and company as part of an effort to keep boys reading with high interest stories, narratives and humor. 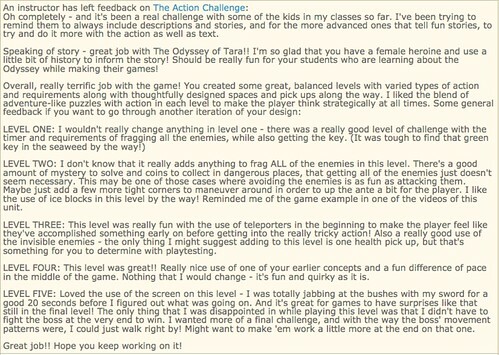 I passed this one along to my middle school soon (who loves sports) and he read it in one sitting. It took me a bit longer, but still, I was impressed with the stories here that span sports (from football to hockey to wrestling) and the mix of fiction and non-fiction. I found it interesting (as a Yankees fan in a Red Sox household) that the stories that open and close the collection center around the Red Sox (including a story about a kid wanting to doom Derek Jeter). 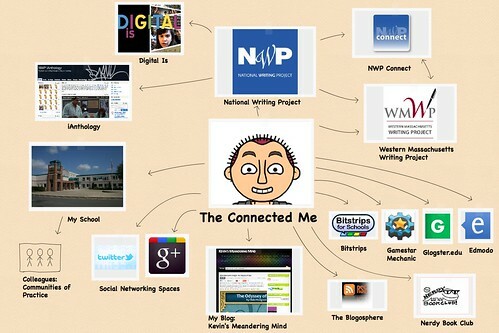 There are a lot of big name authors here — Gordon Korman, Dan Gutman, Tim Green, etc.) that will be familiar to most readers of adolescent fiction, and Scieska’s touch is light and deft, and his introduction and ending are both very funny, enough to grab even the most cynical boy reader. And over at the Guys Read website, which encourages reading, there is an entire page of recommended sports-related books that is worth checking out. I’ve read all three collections, and found the first one with funny stories and this one, about sports, to be the best of the bunch. The second collection, about thriller stories, could have been better, and I found myself disappointed by it for some reason. So, I was happy that The Sports Pages was well-done, and will find a place in my classroom library and the hands of a few kids this year.